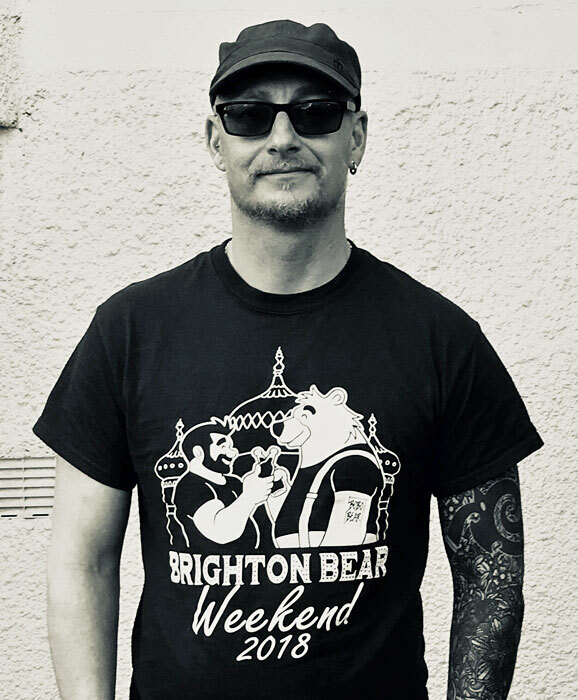 In Part One of our profile of DJ Josh Sharp#, we chatted about his DJing and his plans for Brighton Bear Weekend, and found out his Top Five Current Dance Tunes. As part of the big weekend, Josh will be performing at Woofer at Latest Music Bar on Saturday 16 June. You can also see Part One of Josh’s profile, where he lists his Top Five Current Dance Tunes!